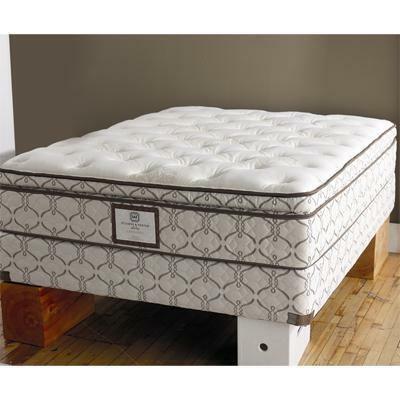 Sealy Catalonia Mattress featuring Luxurious Silk & Wool Fibre Blend, Comfort Foam, Pressure Relief System Featuring Spacetech™ Memory Foam & Latex, Extra Firm Flawless Foam and Miracle Mesh. 10 year Non-Prorated Warranty. Includes coordinating foundation.